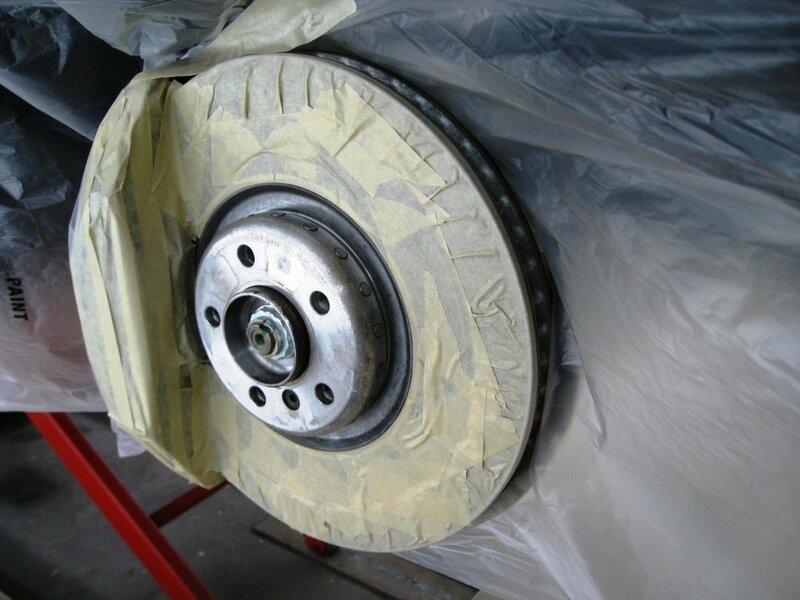 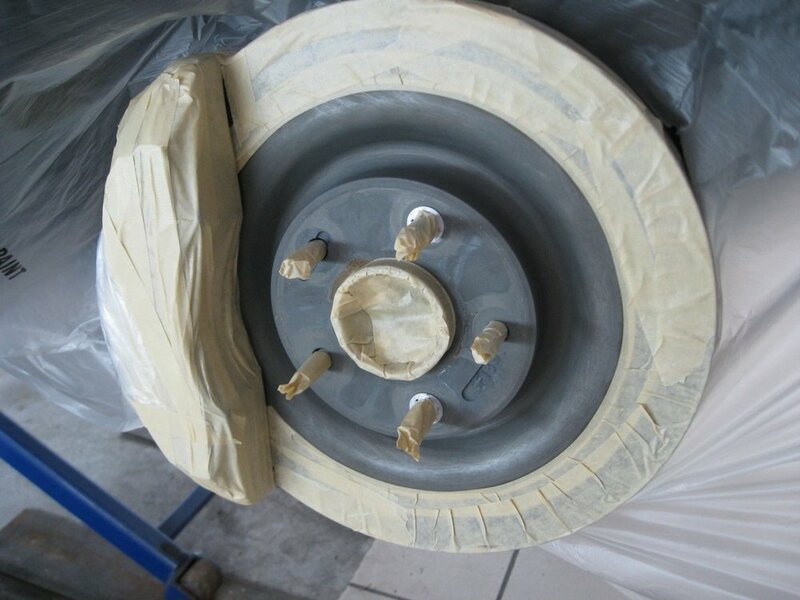 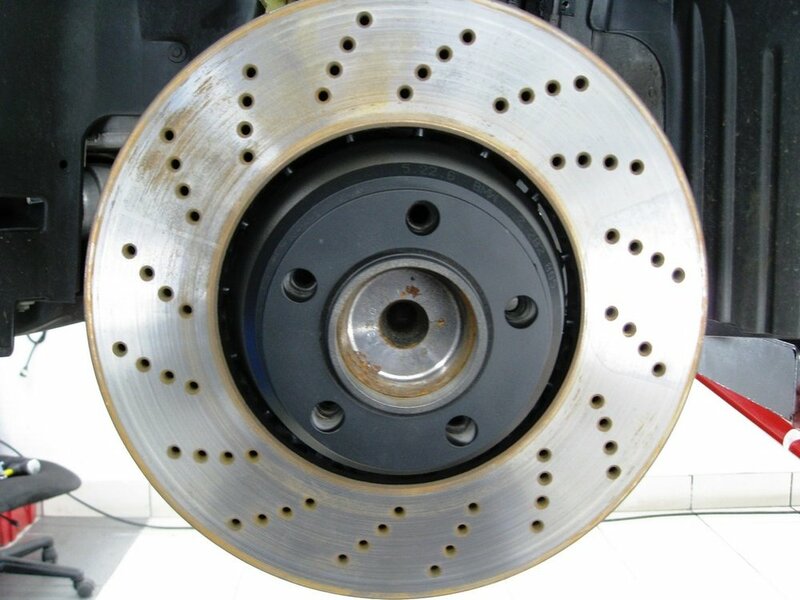 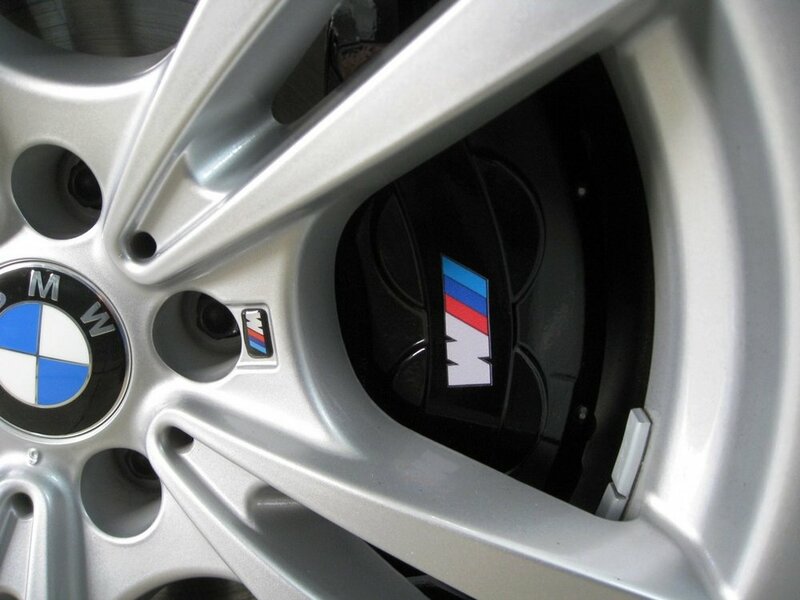 The most widely used upgrade to the car is adding new wheels that can make a great car look extraordinary. 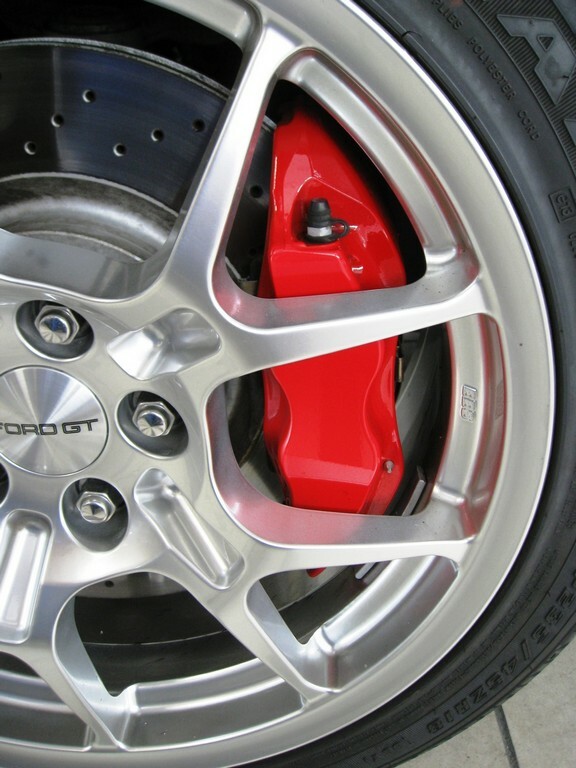 The only issue here is that a worn out looking brake caliper can be an eye sore behind your prize looking wheels. 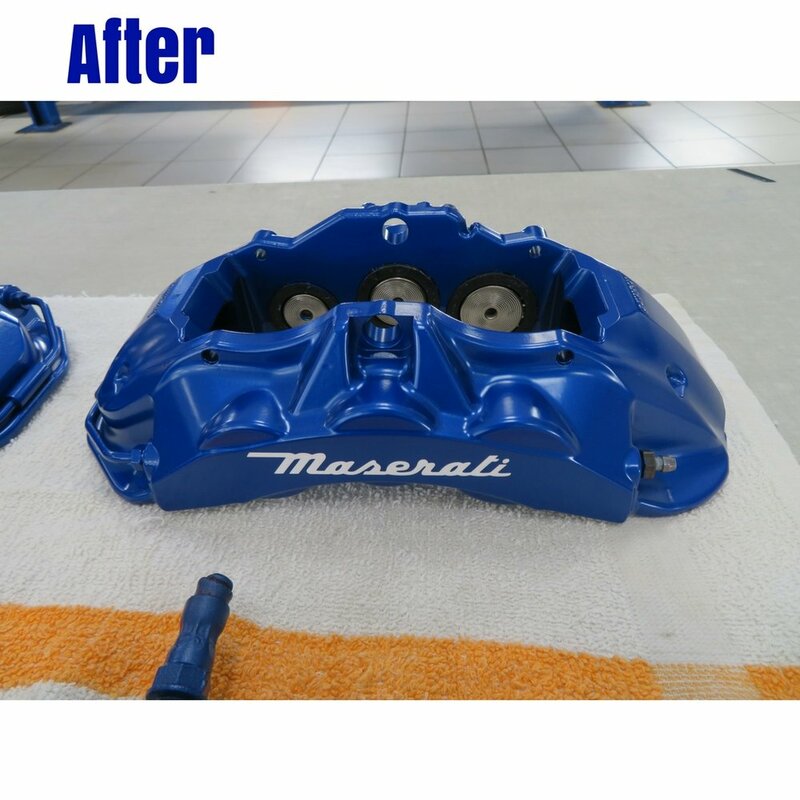 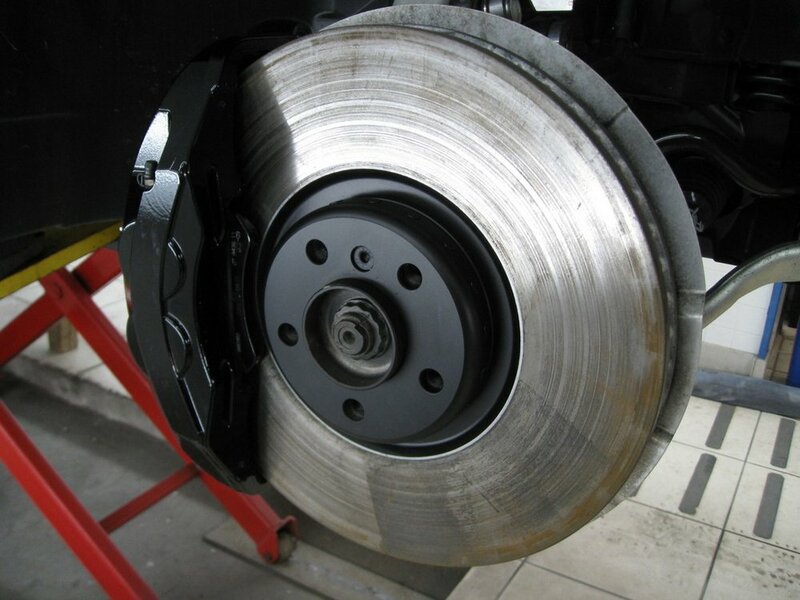 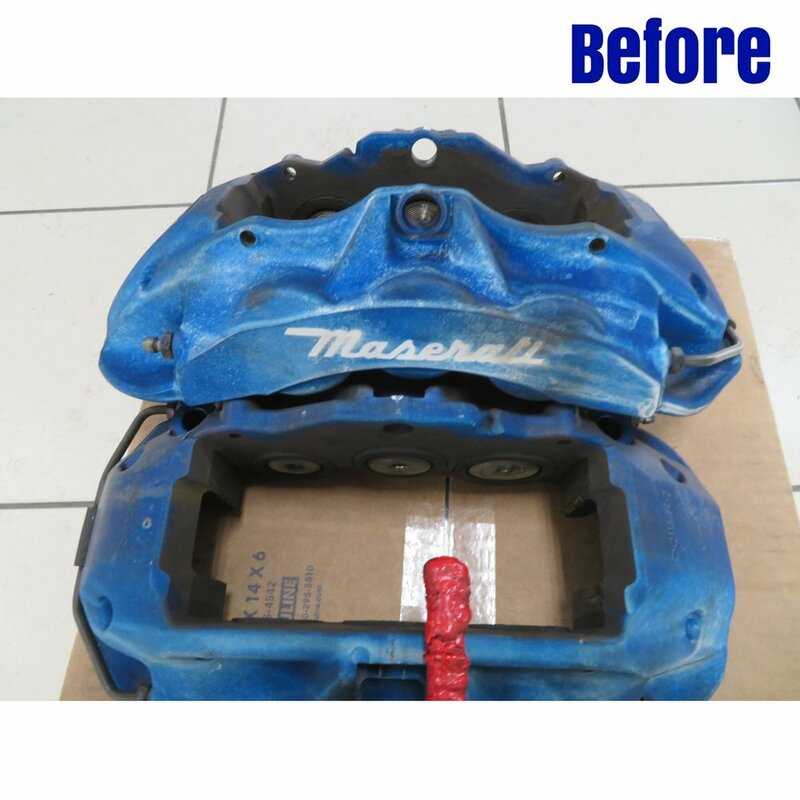 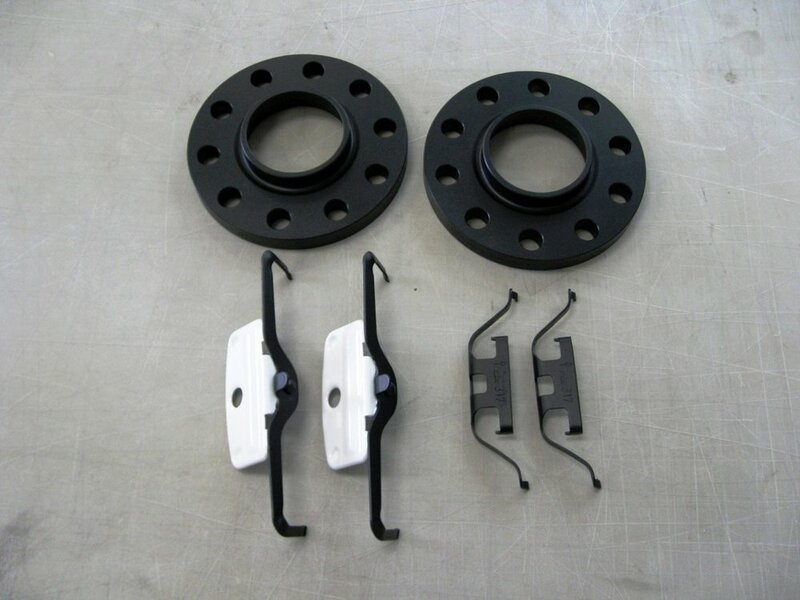 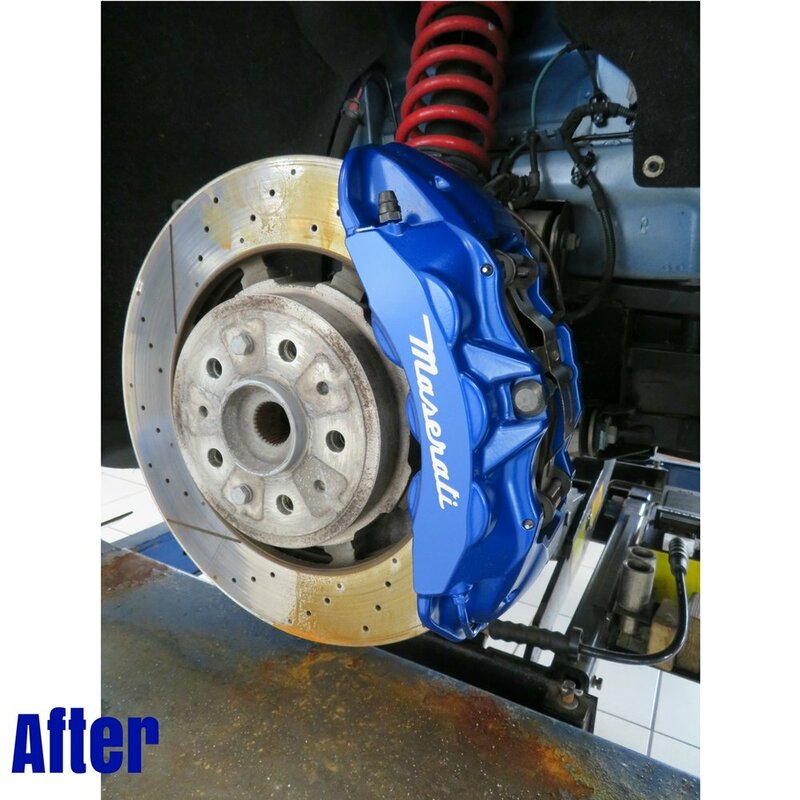 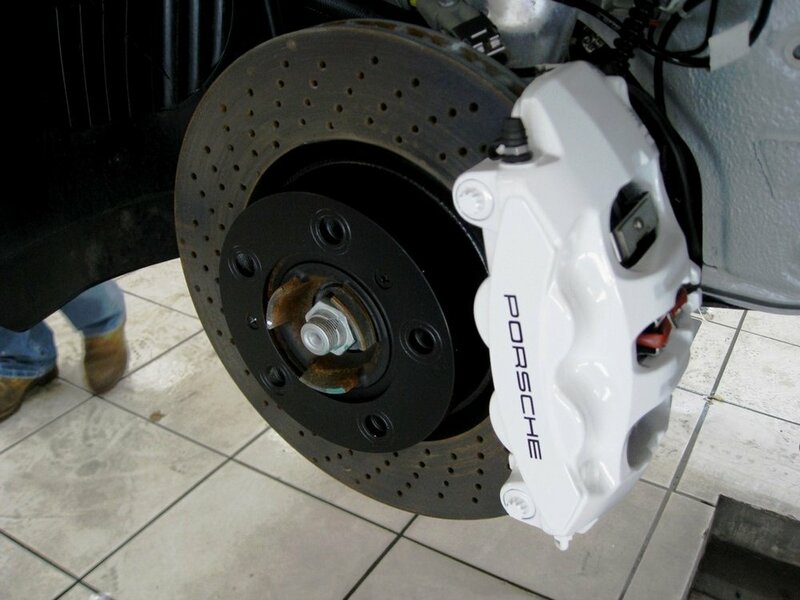 Detailing Dynamics can give you a consultation to custom powder coat your brake calipers and create a custom solution to meet your demands. 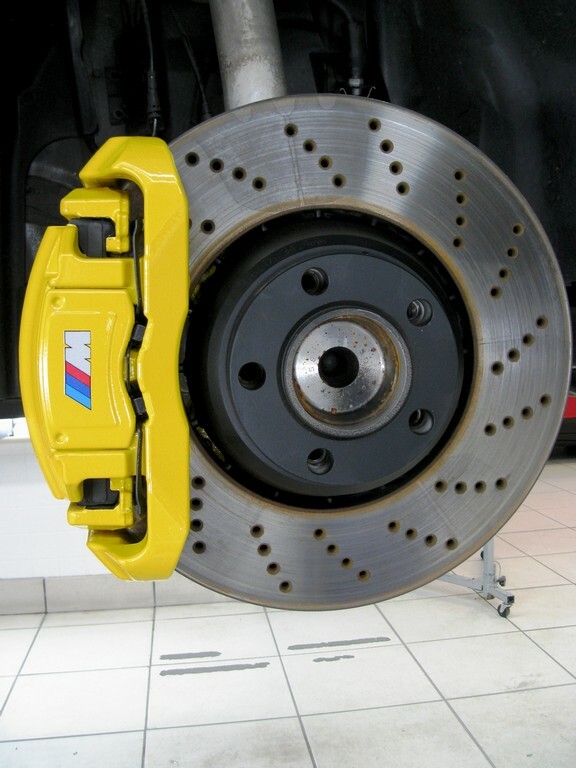 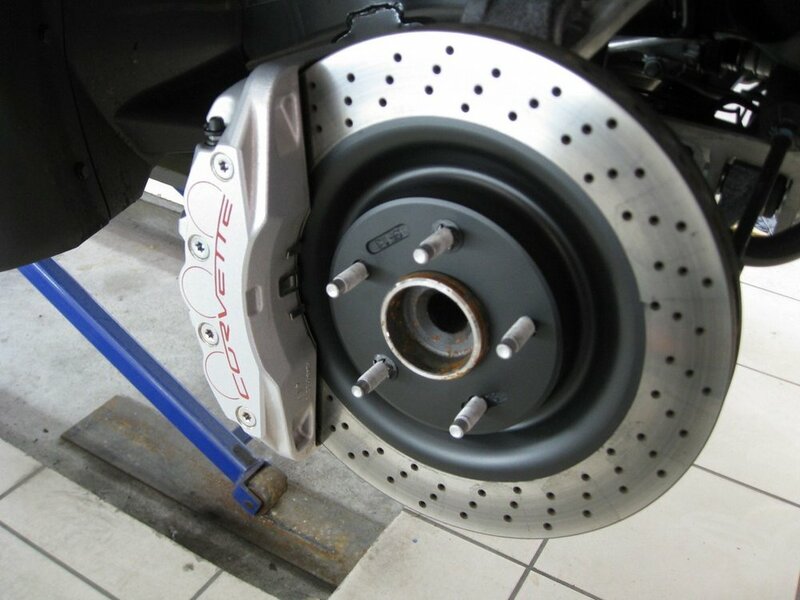 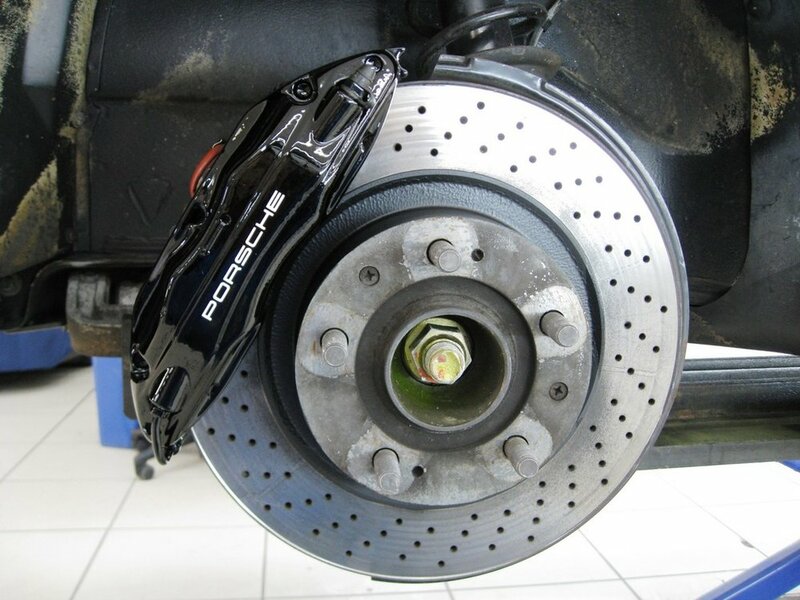 Custom logos can also be applied to your calipers to further the customization process.